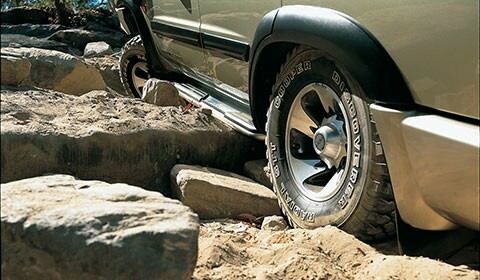 Protection Steps: ARB protection steps offer similar benefits to conventional side steps, such as improved vehicle access and a reduction in stone chips. 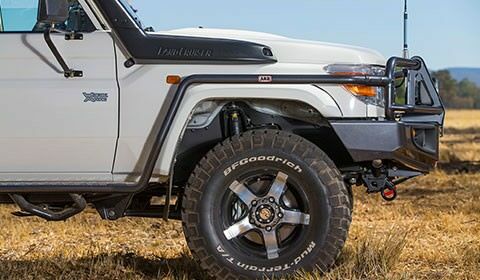 Additionally, they act as a strong barrier between your vehicle and obstacles encountered off road, making them far less likely to sustain damage. 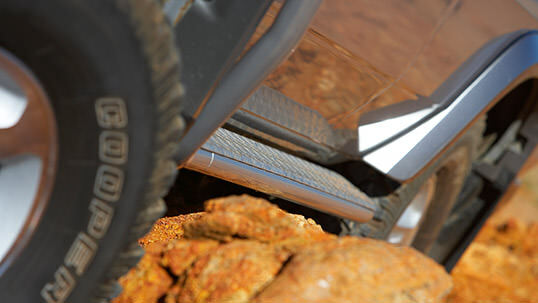 Side Rails and Steps: An ARB side rail with an integrated step system provides outstanding protection for off road driving, as well as allowing for easier access to the vehicle with the inclusion of steel tread plates on most models. 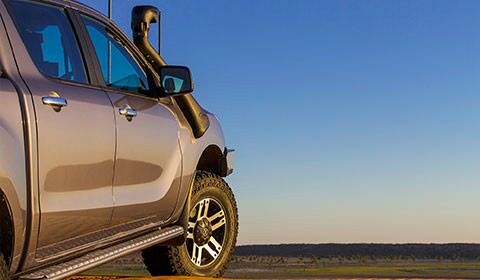 Side Rails: To provide protection for front quarter panels, ARB side rails are available individually and have been specifically designed to work in conjunction with ARB deluxe bull bars and the vehicle’s original equipment side steps. 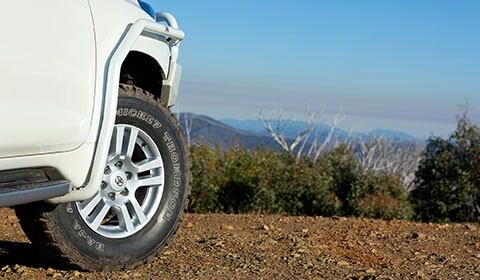 Deluxe Protection Steps: ARB deluxe protection steps utilise innovative, modern styling, and feature extruded alloy steel step sections that incorporate non-slip, moulded urethane step pads. 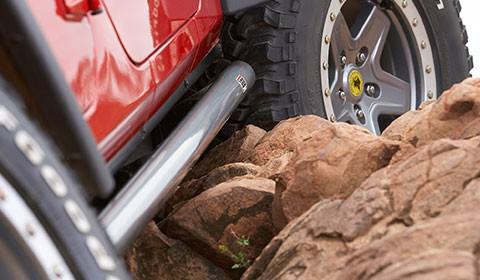 Rocker Rails: Engineered to take the weight of your vehicle and designed to protect door sills from rocks, logs and ruts, ARB rocker rails are manufactured from tough, tubular steel, making them ideal for use in challenging terrain.